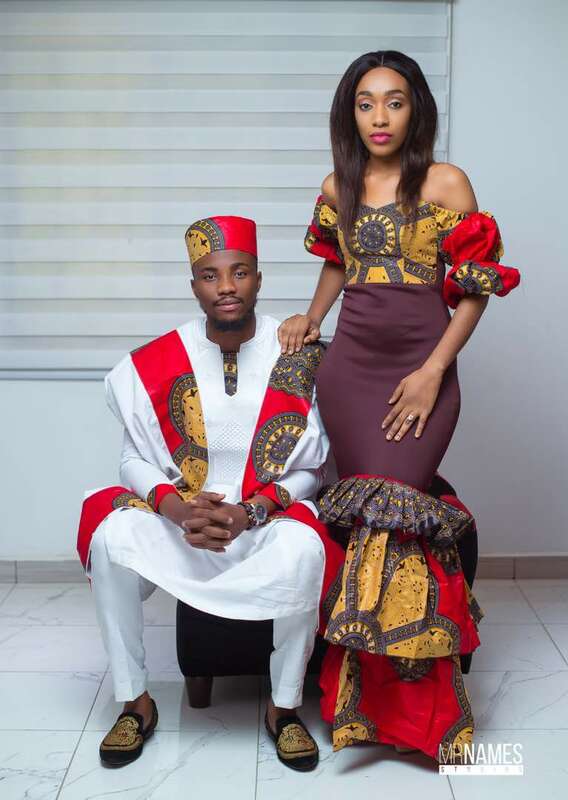 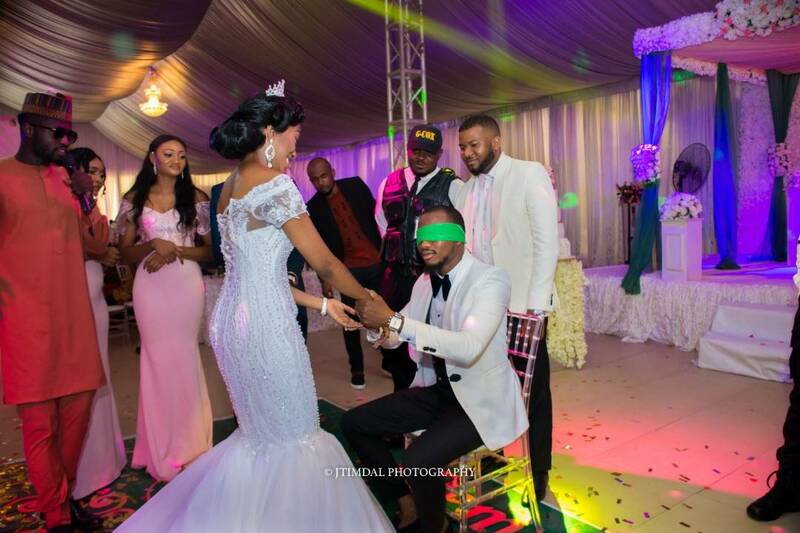 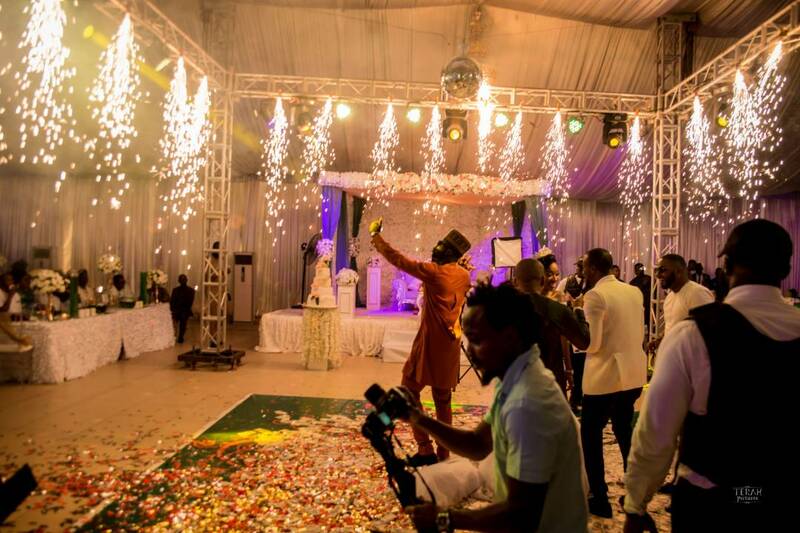 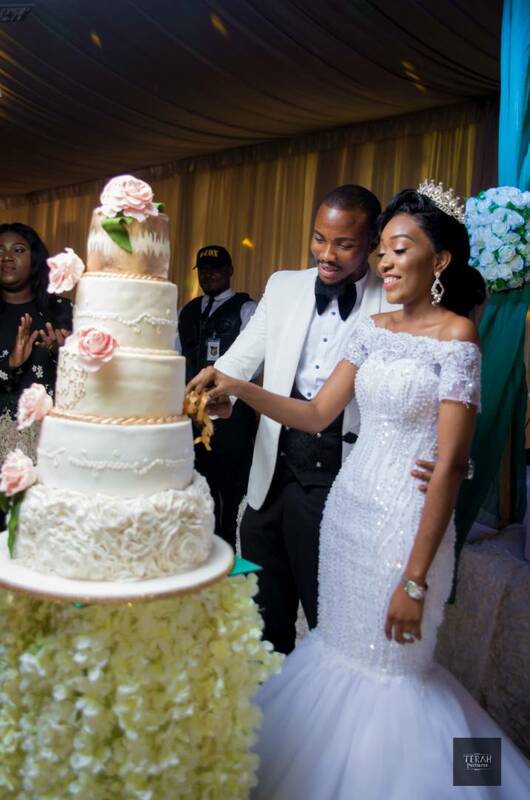 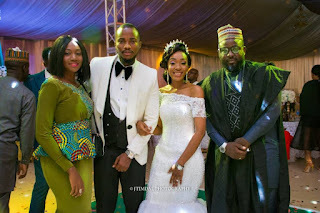 Abuja based entrepreneur and one of the exceptional Cubana Brand PRs, Rejoice Ezenwa and his bride Ihuoma had their glamorous traditional ceremony in 6th May in IMO State and their Church wedding in Abuja last month which followed well attended reception at A Class Park. The couple looked so happy at the event and they were joined by several high profile personalities. 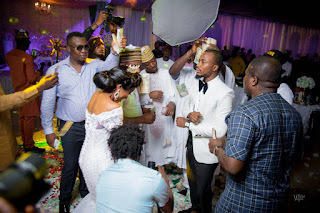 Cubana Group Chairman, Obinna Iyiegbu, Luciano, Cubana Chief Priest and more were spotted at the event celebrating the couple in cash and kind. 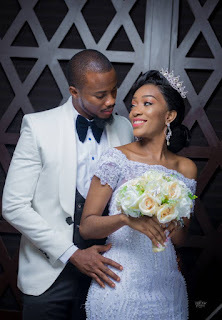 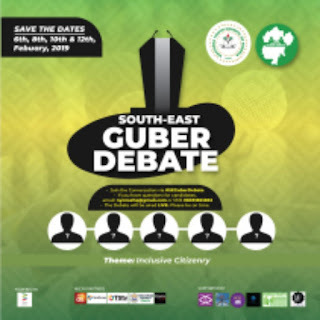 Rejoice Odogwu Ezenwa hails from Oshimili North LGA Of Delta State while the new wife is from Okigwe LGA of IMO State. 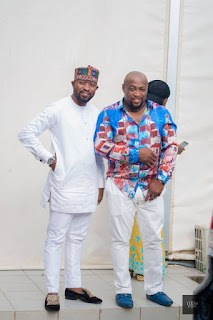 The humble and friendly Mr Rejoice is part of the renowned showbiz industry in FCT especially with regards to night life.